In mid-July 2014, Debra Milligan put to good use some claustrophobic insomnia due to an intense heat wave: she composed poems about moving. She simply wanted the heat to go away. 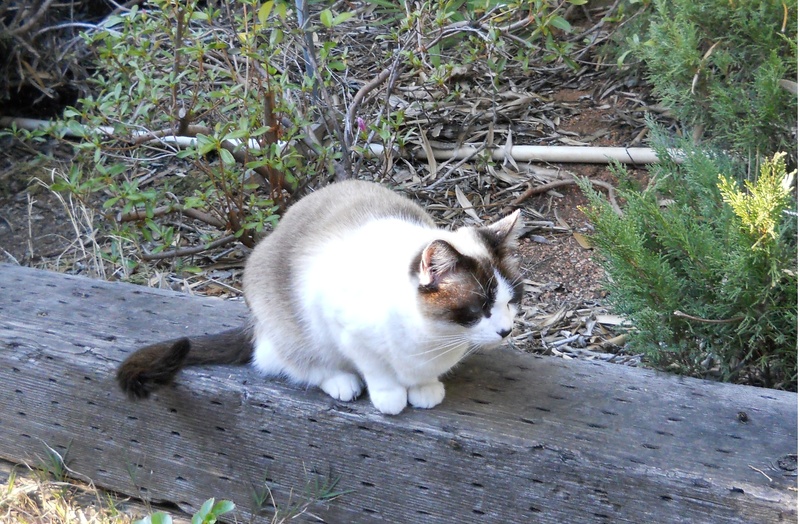 She found it easier for her to go away -- to move to a winter mood! Her summer of poems continued for the next few weeks, but decidedly for publication in winter. 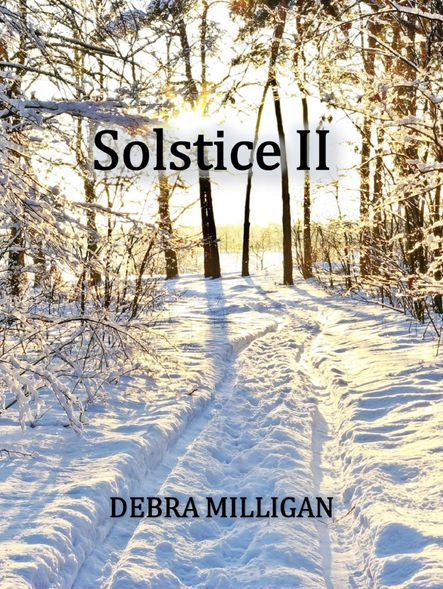 This collection of 21 poems is the logical and natural counterpart for the cycle of poetry entitled Solstice. Winter solstice is technically the astronomical event in December for the Northern Hemisphere. The longest night and shortest day take place -- but only for a moment. The sense of moving through time, through moments -- is the impetus of each of these poems which, during creation, took the author from moment to moment in place and in time to a newer place, a newer time, and a new poem. Solstice II is a celebration of the moments of passage, in the way that Solstice is a celebration of the moments of being. The solstice in the Northern Hemisphere produces the longest night and the shortest day during the moment of solstice, but this writer believes that every moment can last forever if it is fully lived.